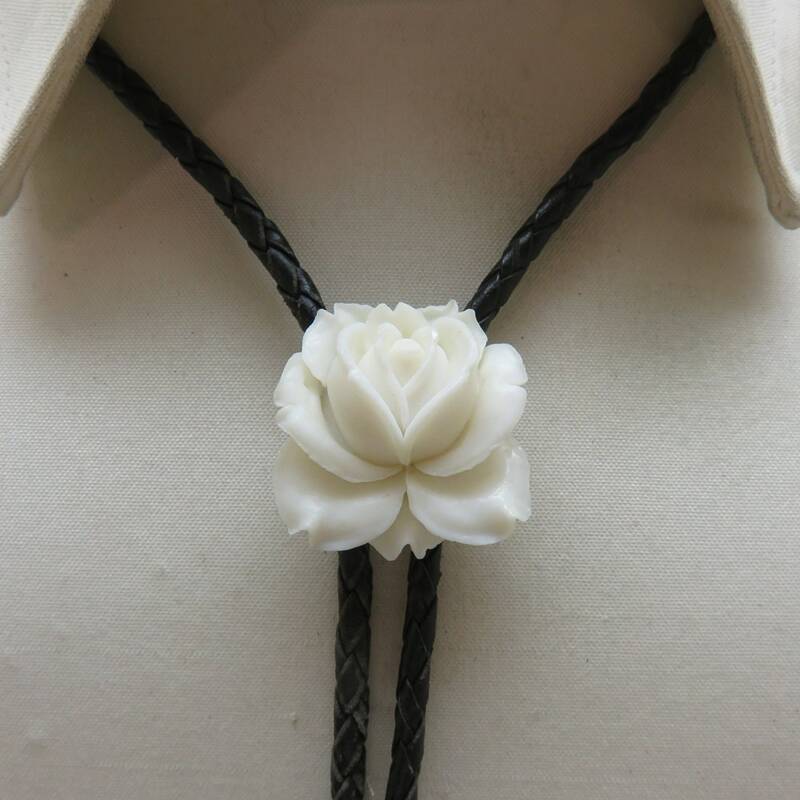 I love the simplicity of the way this white plastic rose from the 1960s makes into the perfect fancy bolo tie. The petite round bolo slide measures 1 1/4 inches in diameter. It is very three dimensional. 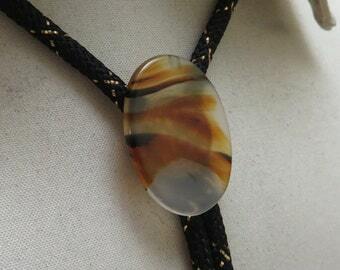 It is in mint condition and placed on a 36 inch braided black leather string tie with silver toned metal end caps. This will arrive in a lovely gift box for stellar gift giving or safe storage. Fast shipping, amazing product, extremely kind and helpful seller. Thank you so much!! 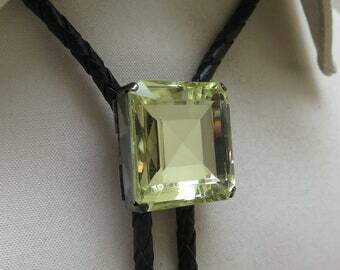 This Bolo tie is so wonderful! I have been obsessed with flowers this very trending floral season! and this it the perfect cherry on my sundae of floral everything! I am a huge fan of This Montana Artisan's unique Unisex modern approach to this wardrobe enhancer! 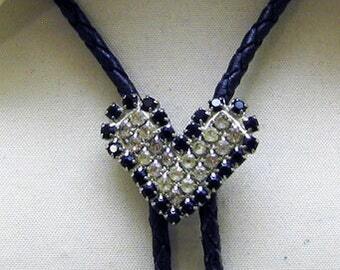 And this white rose bolo is 5 star yippee~ for this NYC city slicker!